Stars Cast: Shah Rukh Khan, Mahira Khan, Nawazuddin S.
Here is Below are Box Office Collection report of Hindi Movie 'Raees' With his Budget, Profit and Hit or Flop status. Also including of the movie lead star casting is Shah Rukh Khan, Mahira Khan, Nawazuddin Siddiqui. 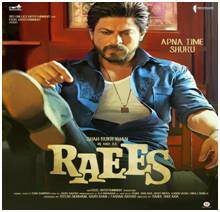 Raees is an Indian action crime thriller film of 2017, directed by Rahul Dholakia and produced by Ritesh Sidhwani, Farhan Akhtar, Gauri Khan. 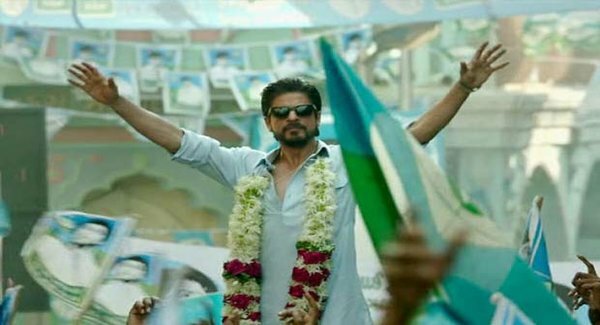 And recounts the manner in which the adult Raees establishes himself as an ‘entrepreneur’ with political connections and a social conscience, I found myself unable to take my eyes off the screen for single second.